After dropping nine straight, the Los Angeles Lakers won their second consecutive game on Tuesday night against the Sacramento Kings. 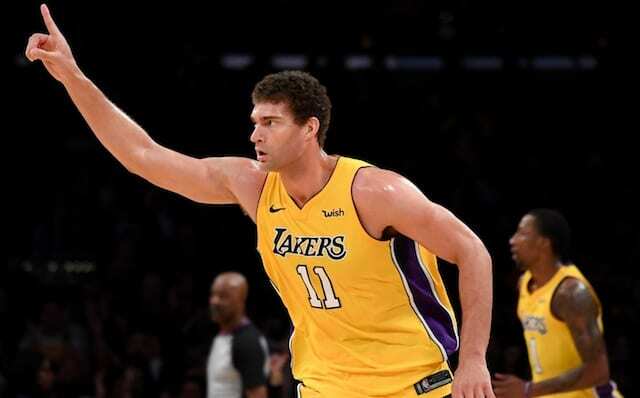 Despite being happy with another much-needed victory, head coach Luke Walton was disappointed in their turnovers (25) and free throw percentage (61.9 percent). Walton opens up about the things he likes as well as the areas that he hopes Julius Randle will improve on. He was the teams’ leader tonight with 22 points and 14 rebounds. Speaking of those areas Walton would like to improve, Randle (six turnovers) and Brandon Ingram (seven) combined for 13 total turnovers. 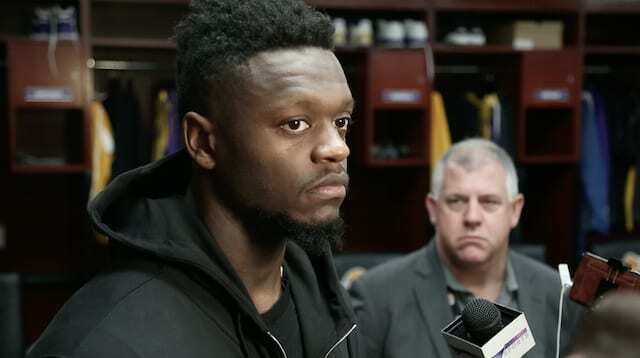 Both Ingram and Randle address their turnover issues after the game. Randle also talks about how much he loves playing with Brook Lopez, who nailed five three-pointers tonight and totaled 18 points, before exiting the game early due to foul trouble. 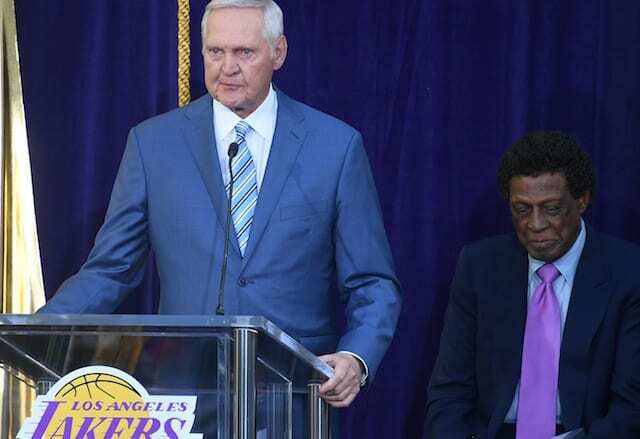 Lopez said it finally feels like the Lakers are back to having fun and most importantly, they are getting it done on the defensive end first. Ingram also talks about how great it was to have Lopez out on the floor and what he needs to do to start cutting his turnovers. Lonzo Ball (who finishes with 11 rebounds and 11 assists to go along five points) said it felt like the team had their fight back tonight and that they were all doing it on the defensive end.